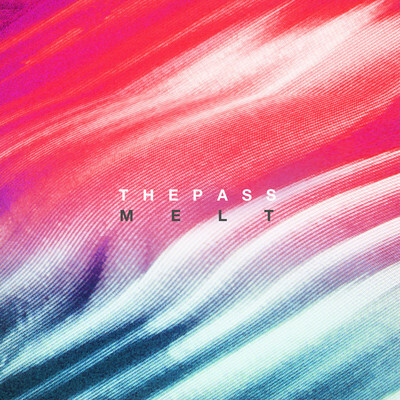 The Pass - "Alone Again"
Louisville, Kentucky band The Pass really needs to be on your radar, because these guys are making some truly good music. Plus, their second album Melt is only a few short weeks away and so far the music we got from them has been perfect. The new song is called "Alone Again" and it has a strong hook with some emotive vocals. If you are digging this, then check out the album when it is released November 6th.